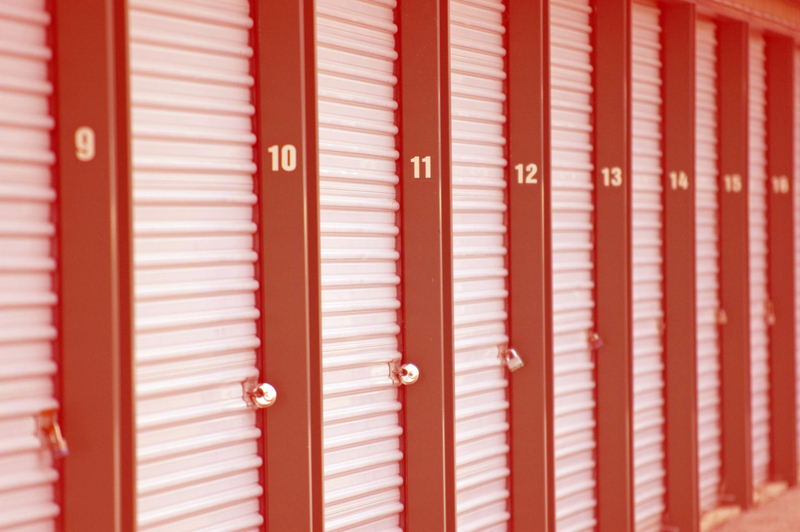 Whether you’re planning for a move or just simply seeking sanctuary for your belongings, consider 360 Storage Center. Choosing the right Newark California storage facility can make all the difference when choosing to store your goods and give you peace of mind. Using a professional service is one way to reduce stress when moving. It’s important to feel secure about leaving valuables and property behind when settling into a new home or location. If convenience is a priority for you, 360 Storage Center is the ideal choice for a Newark California storage facility. 360 Storage Center offers a long list of benefits, ensuring the safety of all your most treasured belongings. With years of experience, we are the reputable Newark California storage facility that residents count on. 360 Storage Center is equipped to provide you with the most secure storage spaces available in the Newark California area. Therefore providing security to keep others from attempting to access spaces is important to us. This Newark California storage facility provides sanctuary for your belongings when you need it most. Therefore, choosing 360 Storage Center is a way for you to ensure your property is cared for and stored securely at all times. Hence why we are Newark residents first choice for all their storage needs. 360 Storage Center provides a number of options regardless of the storage space size you need for you and your household. Give 360 Storage Center a call today at (925)892-3880 to reserve your Newark California storage facility unit!